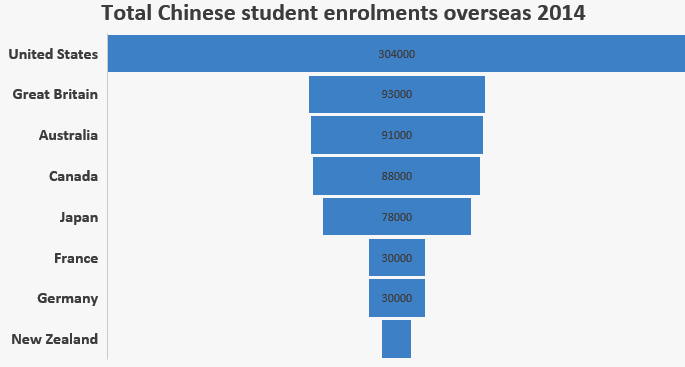 There are more Australians studying in China than ever before, as the tide of the one-way student exchange turns back towards the booming Asian business market. A decade ago China was not even in the top 10 destinations for Australians studying abroad; Now student numbers have surged 37 per cent in the past year, or 83 per cent since 2011, with up to 5000 Australians studying in Chinese universities, according to China's Ministry of Education. While the number pales in comparison to the estimated 90,000 Chinese students studying in Australia, new opportunities and an increasingly open business culture have made China an attractive proposition for Australian post-graduate students. The country has gone through a university building boom, rapidly building more than 1400 universities in a decade for its 49 million university students. The Associate Dean of the MBA Program at Beijing's Cheung Kong Graduate School of Business, Li Haito, said the country's shift from manufacturing to a skilled service workforce has necessitated an influx of foreign professionals, some of whom believe having a post-graduate Chinese degree will give them a leg up in the local market. "Local Chinese companies are rising, they are becoming more and more competitive. Economic growth, a more service-orientated economy, a more technology-focused economy have all contributed," he said. "These changes demand more professional experience, more entrepreneurship, they attract more adventurous people." 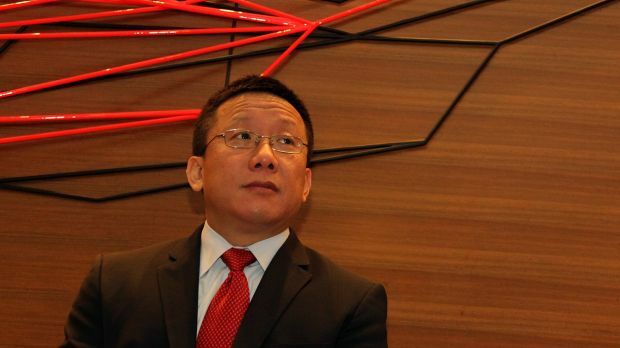 Dr Li said that degrees such as a post-graduate MBA, which builds on existing knowledge and gives students the chance to get a foot in the door of an expanding firm is where China's advantage lies. "I spent 20 years studying and teaching in the United States," said Dr Li. "I think MBA programs have peaked in the US and MBA education in Asia is just beginning. The exciting times are ahead." While a healthy Chinese economy makes studying in China more attractive for Australian students, it is also inextricably linked to the fortunes of our own international education industry, Australia's third biggest export worth nearly $20 billion a year. Chinese student numbers in Australia grew by 23 per cent in the past year, making up 29.4 per cent of all international students enrolled in Australia, according the Department of Education. So dominant are Chinese students in Australian lecture halls that International Education Association of Australia chief, Phil Honeywood, warned in May that the country risked losing diversity in the international student market. 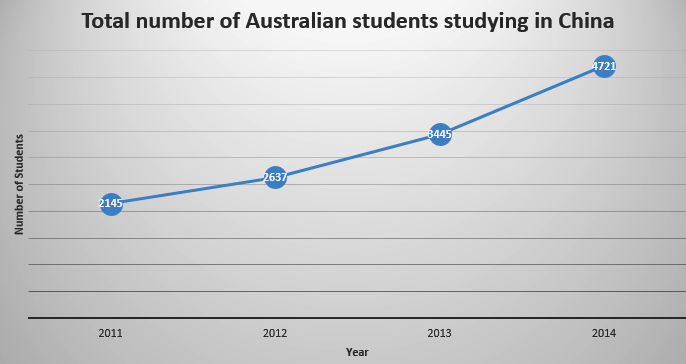 "Clearly Australia needs to be better at diversifying its key student source countries," he told Fairfax Media. "There are worrying developments in some courses with over 80 per cent of students native Mandarin speaking." Dr Li said he did not believe China's education boom was a risk to our own international student market.